Stand up and fight for the Thrall! Relive the third Thrall uprising that sparked a revolution within the Jennerit Empire. Run through the slums of the planet Tempest and see what motivated Attikus, firsthand - all with a film noir flair. 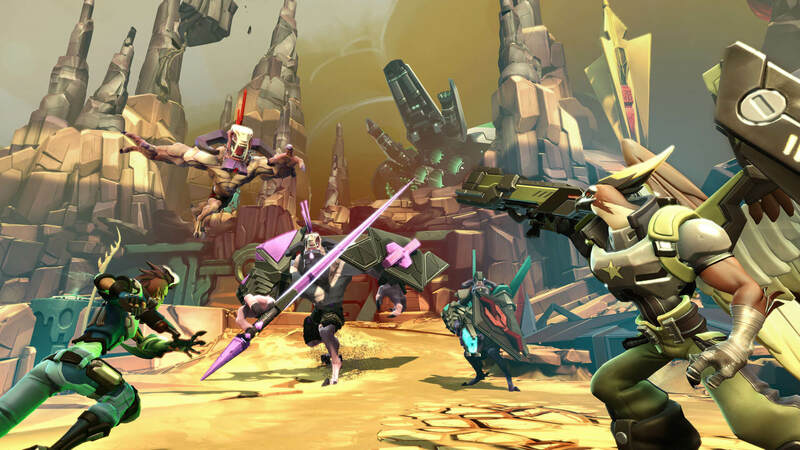 “Attikus and the Thrall Rebellion” is the first of five Battleborn DLC Story Operations. Each Operation expands on the Battleborn universe and drops you right into the middle of the action. 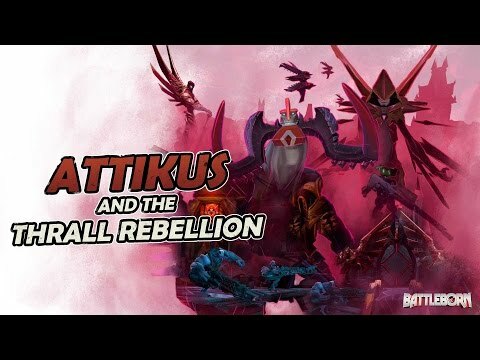 Attikus and the Thrall Rebellion whets my appetite for more like this. It's quick enough to play just a round or two and still make progress, and it's varied enough to play several in a row without getting too bored. But now I'm looking more forward to the other four Story Ops releasing so we can have that same solid gameplay with even more variety.